The biggest names in stand-up, live in St Albans. 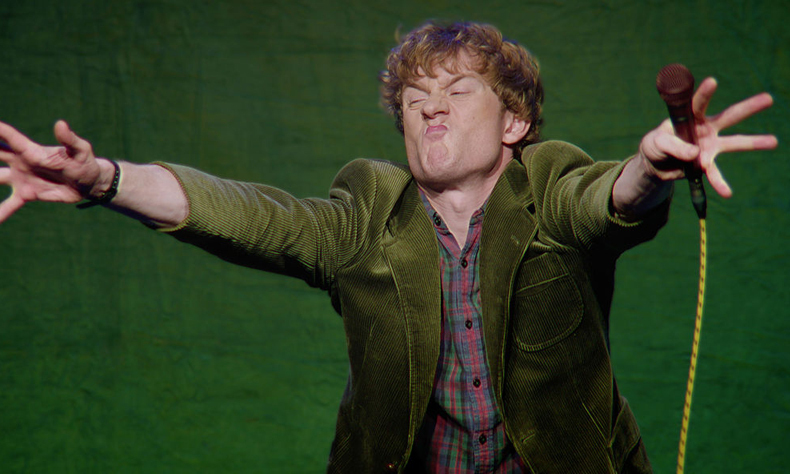 The first edition of Live at The Alban Arena features a headline set from Netflix special star JAMES ACASTER, ahead of his hotly-awaited 2019 live tour. He’s joined by the best of the UK stand-up scene, including Live at the Apollo’s SUZI RUFFELL, Mock The Week’s RHYS JAMES, alternative comedy legend SIMON MUNNERY and Live at the Apollo’s FERN BRADY.